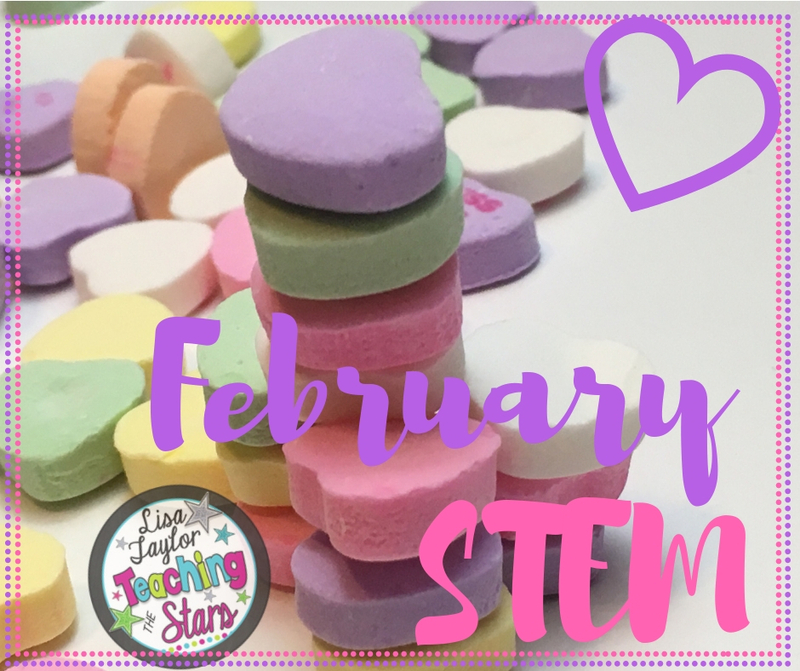 February is one of my favorite months! 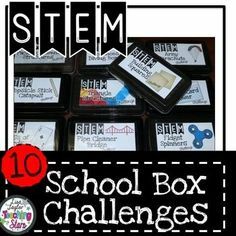 It is full of excitement and fun learning opportunities. 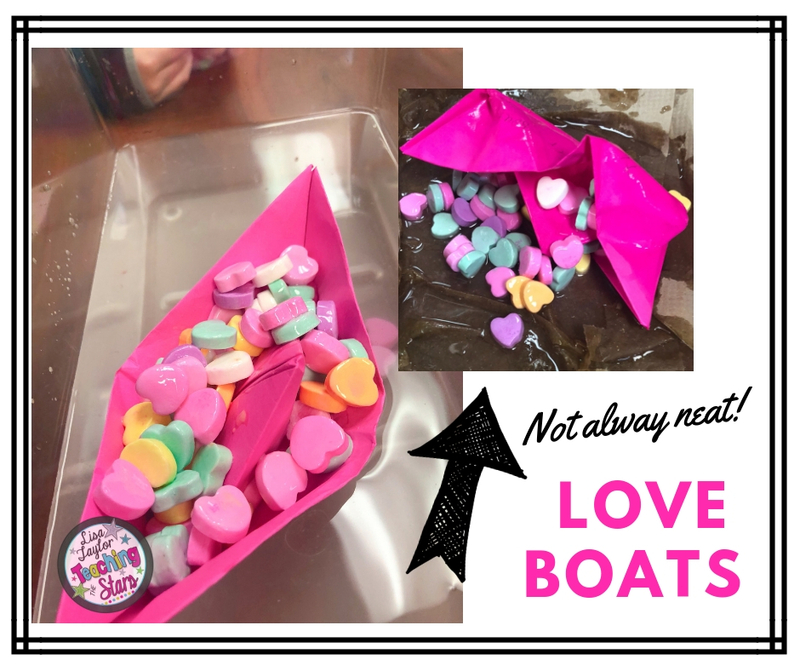 Candy hearts and making Love Boats are fun ways to get my students learning important skills while they are thinking critically and problem solving! 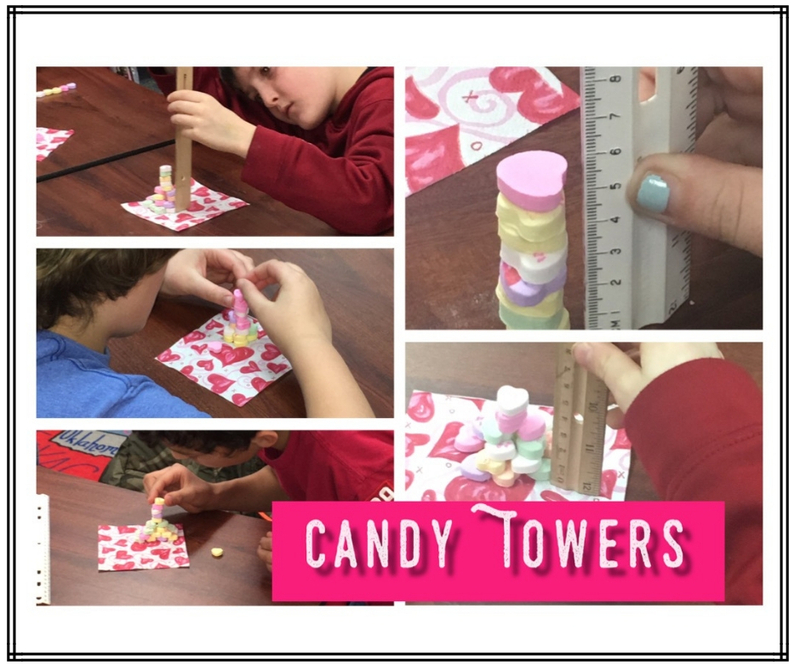 Teaching students measurement skills can be fun, whenever you throw in some candy hearts. 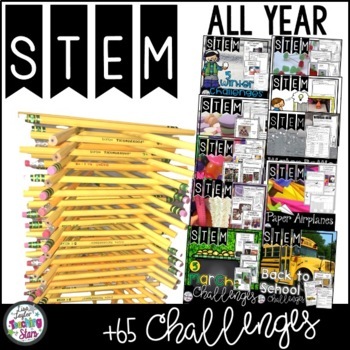 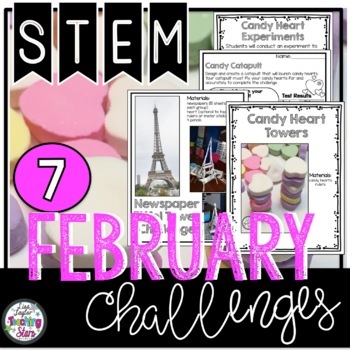 Check out my STEM February Challenges: If you want to save money, purchase the Entire Year of STEM Bundle that includes Valentine’s Day STEM. 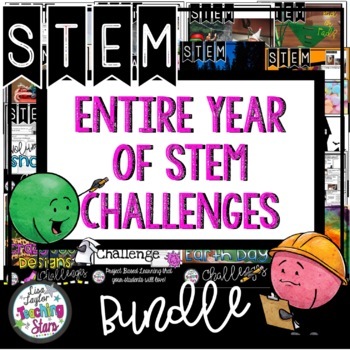 If you have used my Entire Year and want to try some different challenges: Check out my 2ndEntire Year of STEM. 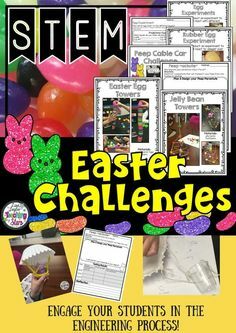 (I created this bundle because I looped up with my class!). 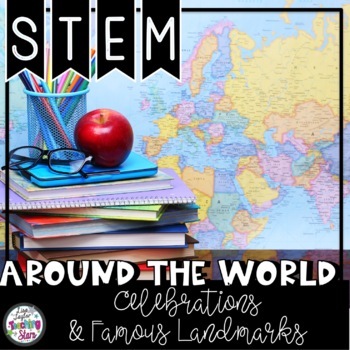 If you want to connect STEM with Social Studies and research, check out STEM Famous Landmarks.